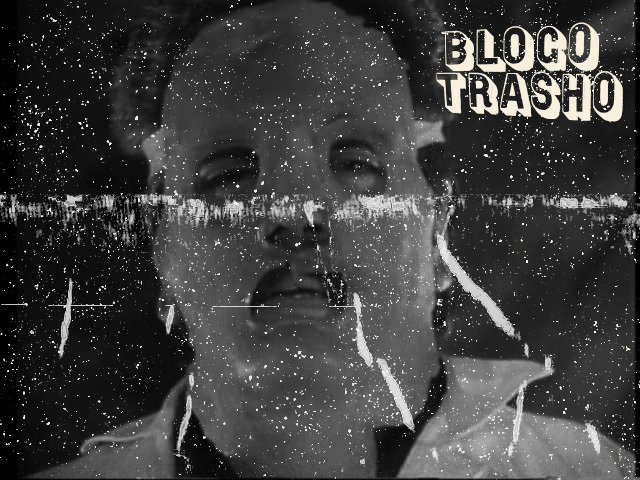 raculfright_13's blogo trasho: A Fatal Nightmare. Unrequited love. It happens. Sometimes it’s a beautiful thing, but sometimes it’s a sad thing. Either way, it’s been dealt with by all. In 1984, Lionel Richie released a song called “Hello” which is about unrequited love. In the music video, Lionel admires a young blind girl from afar and he just happens to be her college professor. After a series of awkwardness where Lionel stares a lot & makes a weird phone call: the blind girl makes a peculiar clay sculpture of Lionel as a way to show she’s longed for him from afar as well. 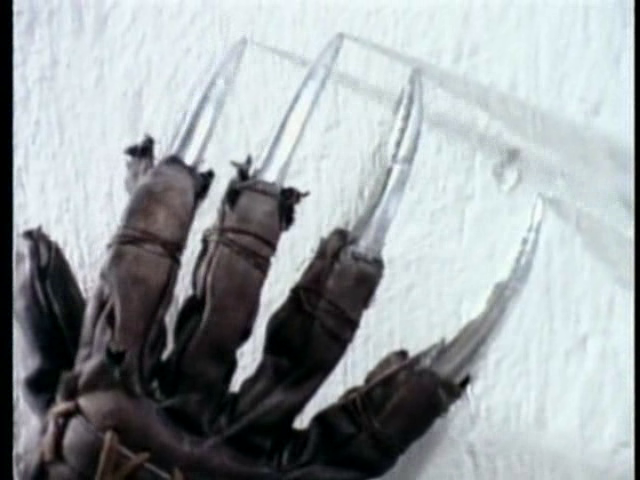 Also in 1984, a maniac with finger knives named Freddy Krueger scared everyone & their grandmothers on the big screen in the horror epic called A Nightmare on Elm Street. 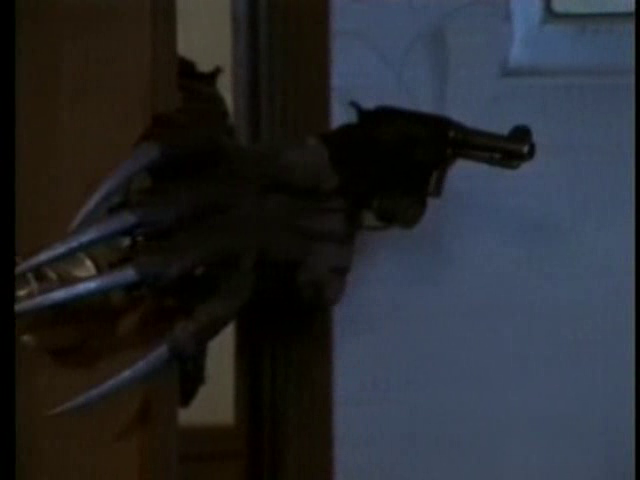 In 1991, for whatever reason; Rene Cardona III got an idea for his next horror movie that was clearly inspired by Lionel Richie’s Hello music video and A Nightmare on Elm Street. 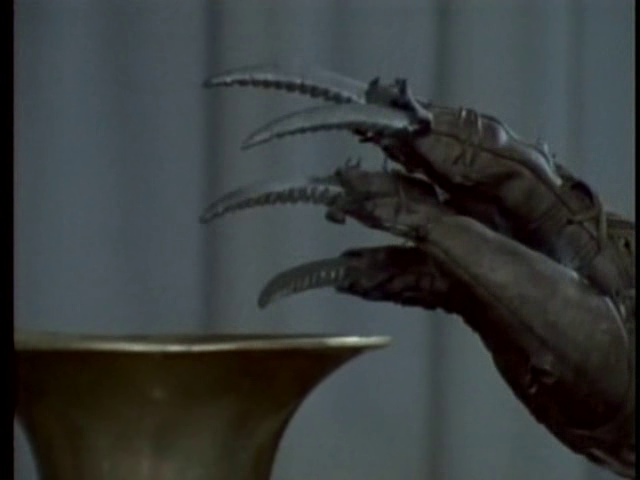 He conceived a story of a blind girl who makes sculptures and is stalked by a maniac with finger knives. 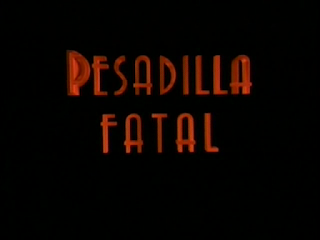 This movie was called Pesadilla Fatal (aka "Fatal Nightmare" & "El Intruso" aka "The Intruder"). 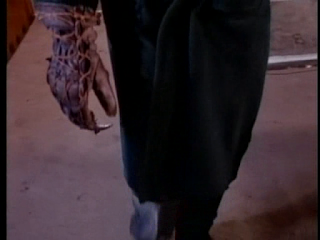 A young blind girl by the name of Marisol (Tatiana) leaves a Valentine’s Day party with her parents and all seems normal that night until Marisol’s loving father is murdered by an unseen maniac who dons finger knives. 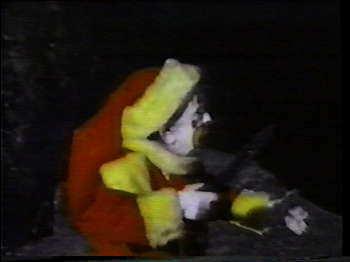 This tragedy is the beginning of a string of murders surrounding Marisol and she’s also being stalked by this finger knife killer at home. 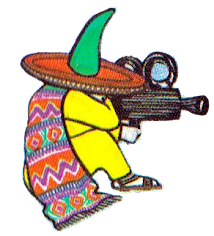 Pesadilla Fatal is one of my all-time favorites. 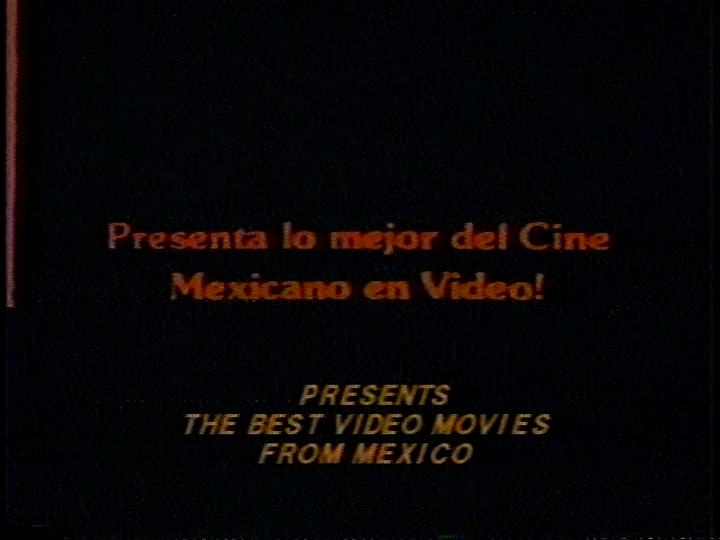 I did originally review this movie long ago, but the original post was accidentally deleted (!) when I was cleaning up the blog a while back. With all that & said, I decided to review it again for the new times and ironically just in time for Valentine’s Day (aye). My opinion of this movie hasn’t changed since the first review and I still adore Tatiana in this movie very much. Not only is she incredibly gorgeous (super gorgeous), but also the name of the character she plays “Marisol” is my weakness. I love that name madly. It’s beautiful to me. Just saying it outloud warms me up inside. I also love that her character was blind and makes sculptures. It literally reminded me so much of Lionel Richie’s “Hello” as soon as I saw this. A definite inspiration for sure, unless I’m over-analyzing, which could be the case, but still; It’s oddly familiar though, right? And of course I can’t forget to mention that the finger knife killer is a definite “rip-off” of Freddy Krueger, but just isn’t as cool and isn't an entity built on children’s nightmares. This killer I will say, is someone very close to Marisol. Way, way too close. 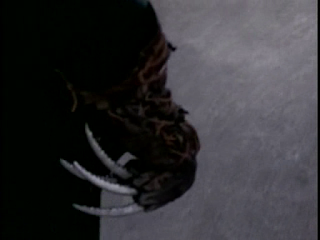 The identity of this killer is very obvious in the middle of the movie and that truly was a bothersome for me, but oh well. 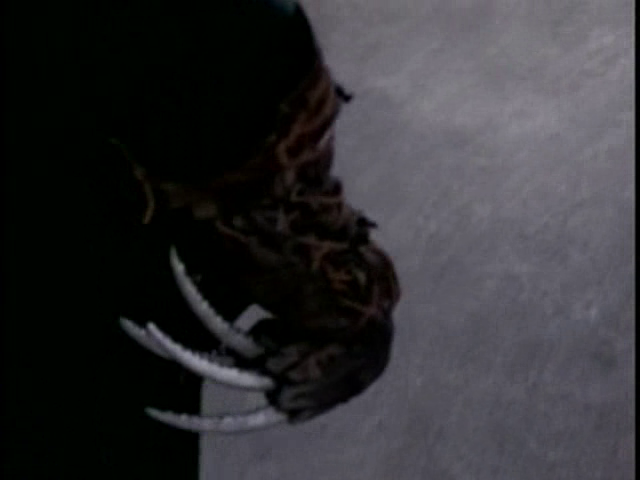 That's the negative part of the movie I can say. Remember how I was talking about unrequited love at the beginning of this review? Well there’s unrequited love in Pesadilla Fatal! So basically a cop and a young psychologist named Edgar are sent over to Marisol’s house to watch out for the killer & investigate. Edgar naturally falls for Marisol. He longs to tell her how he feels about her, but he just can’t find the courage to do so and he feels it would be wrong since she’s supposed to be just his patient. She also just smiles whenever he talks and shows no romantic interest in him. Still though, Edgar tries to give her hints of his feelings for her. One example is when he brings her a teddy bear as a gift. The teddy bear is from Christmas by the way. The movie is set after Valentine’s Day. 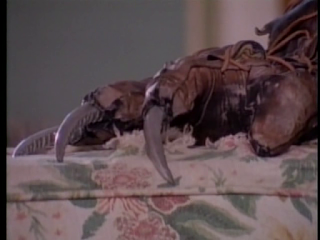 When the finger knife killer is causing a ruckus for Marisol; she throws a variety of things around her room which includes the stupid Christmas teddy bear. Every time this scene comes up, I crack up so bad. Now aside from the unrequited romance, beautiful girls with beautiful names and Christmas teddy bears; this is a horror thriller after all and yes there is violence in the movie. It’s not very brutal or anything like that, but it’s fun to see regardless and some blood is shown as well, but nothing a long-haired metalhead gorehound will get hard over. 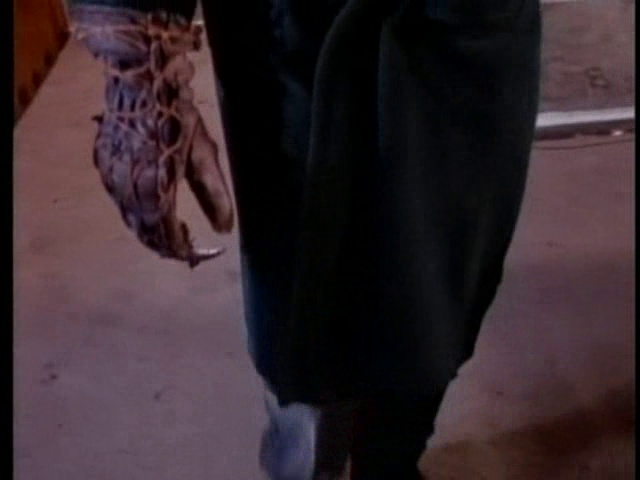 I also love that we never see the killer up until the very end and throughout the movie we only see the finger knife hand (with knife-sharpening sound effects!) and then there’s a very peculiar flashback that the killer has when “he” or “she” plays a cheesy record in their hideout. It seems our killer witnessed a murder/suicide as a child. Eesh. 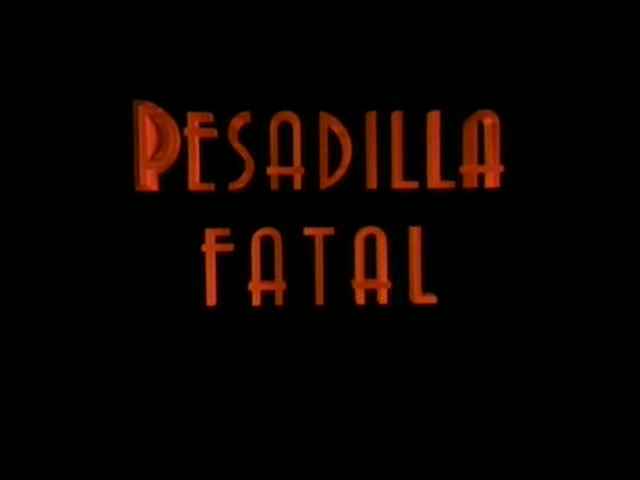 Pesadilla Fatal is an entertaining Rene Cardona III movie. While he has made much cooler stuff, this one for me still stands out a lot since it’s so obscure & so intriguing in characters & story. Also of course the beautiful pop star Tatiana is in the movie. Sometimes I feel my heart will overflow when she smiles in the movie. Every time she smiles, her eyes shine so bright. Lionel Richie’s "Hello" plays louder & louder in my head everytime Tatiana is on the screen. That's the entire movie by the way. Hello Tatiana, Is it me you’re looking for? For I haven't got a clue... But let me start by saying: I love you.... 10/10. Jorge Reynoso is a Ripper.